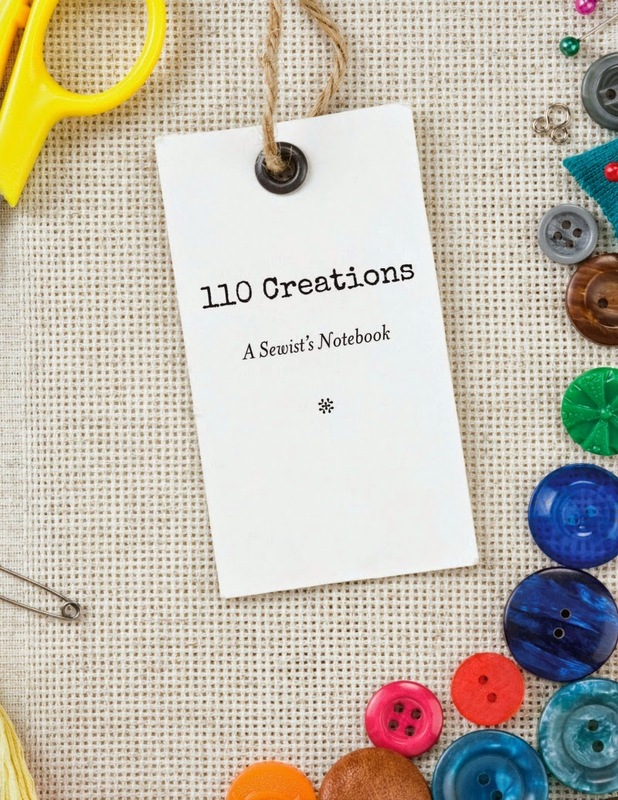 110 Creations: Mother's Day sale on A Sewist's Notebook! I can't believe it's almost here, but Mother's Day is less than 2 weeks away! If you're a mom and have been wishing for your very own Sewist's Notebook, don't worry, I've got you covered. Drop a subtle (or not-so-subtle) hint to your loved ones, because now through Mother's Day you can save 10% with the code MOM10. 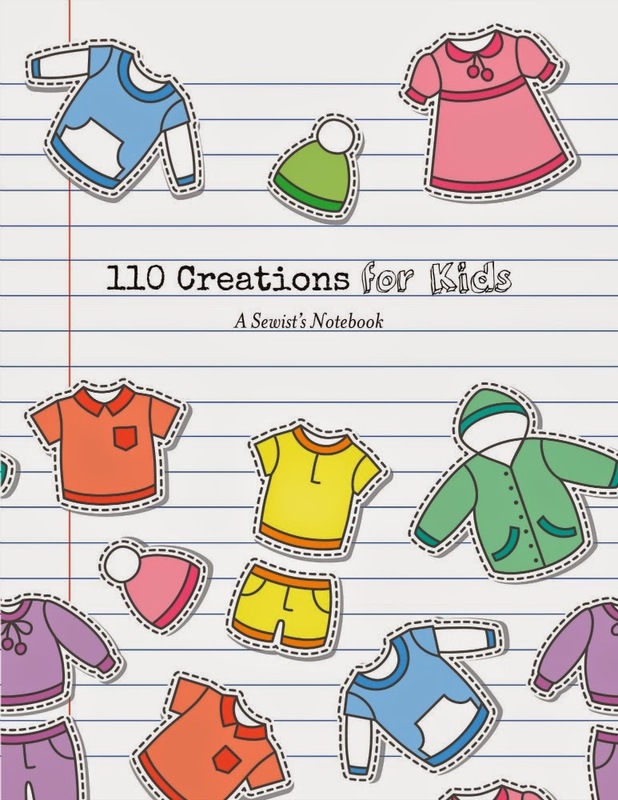 Grab the original version for yourself, or 110 Creations for Kids to help inspire your kiddo projects. After all, you wouldn't have Mother's Day without them!